Fellow Barber: The classic and popular barbershop opens two new doors at the South Street Seaport this month and NoMad (Madison Square North) in April. 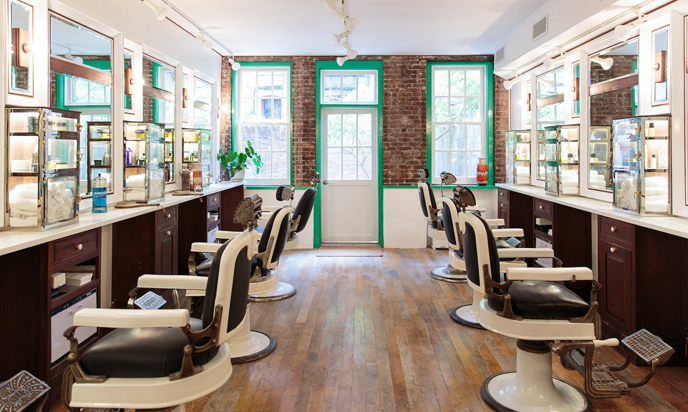 The shops are very popular for classic, male grooming and a new-age twist on vintage barbershops. Guys gather-up for grooming and a good sense of community. 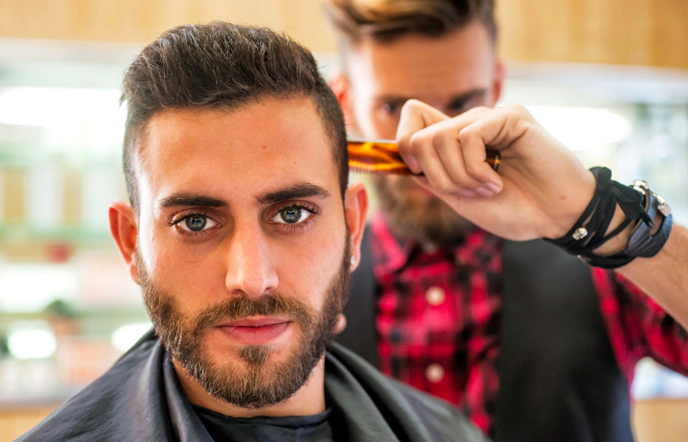 While scissors snip, clippers buzz and razors edge, gentlemen are treated to a professional experience that makes every client look polished and presentable. Fellow Barber is popular with men from Wall Street to Broadway and all the way up to the Bronx. Expanding with their 8th barbershop in total, The South Street Seaport new establishment cut the ribbon this week in a historic building that once was considered the tallest structure in New York City. The 10-seat shop has a nautical theme with handmade stations of oak and cherry wood made by a Brooklyn millworker. Note: Check out their Benjamin Button Facial — a hot and cold towel treatment that includes a hydrating mask. Read BNNYC Metro Man section every month for the latest in men’s fashion, grooming and hygiene products. For you Perfumistas out there…look what we found!